Nas and Kelis have managed to reach an agreement in their custody battle over their 8-year old son, Knight Jones. According to TMZ, the former couple hammered out specific dates where Nas will be able to spend ample time with his son. 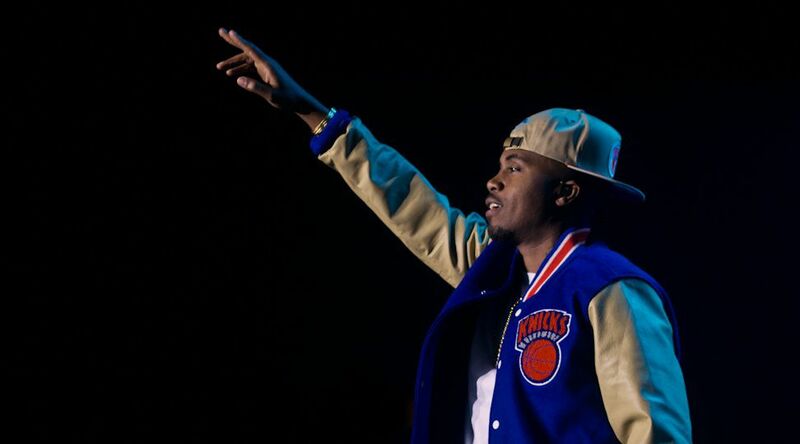 Nas full name, Nasir "Olu Dara" Jones will assume parenting duties on full weekends over January, February and March. His weekend visits will commence immediately after school on Friday and run through Sunday night or Monday night in some special occasions. According to the Blast, Nas who recently broke up with Nicki Minaj also agreed to give the child all his prescribed medications, and even provide a well-balanced diet - Something Kelis was specific about. The agreement also requires both parents to use their "best efforts to not popularize their son in social media." The news comes weeks after the "Illmatic" rapper accused his ex wife of acting hostile and denying him amicable time with his son. According to court documents obtained by TMZ, Nas Claimed Kelis refused to cooperate with him. He also claimed she dictated when, where and how long he's able to spend time with his son. The 44-year old rapper originally asked the court to give him custody of Knight on the first, third and fifth weekends of each month, but this will have to do. The former couple tied the Knot in 2005, before parting ways officially in 2010.